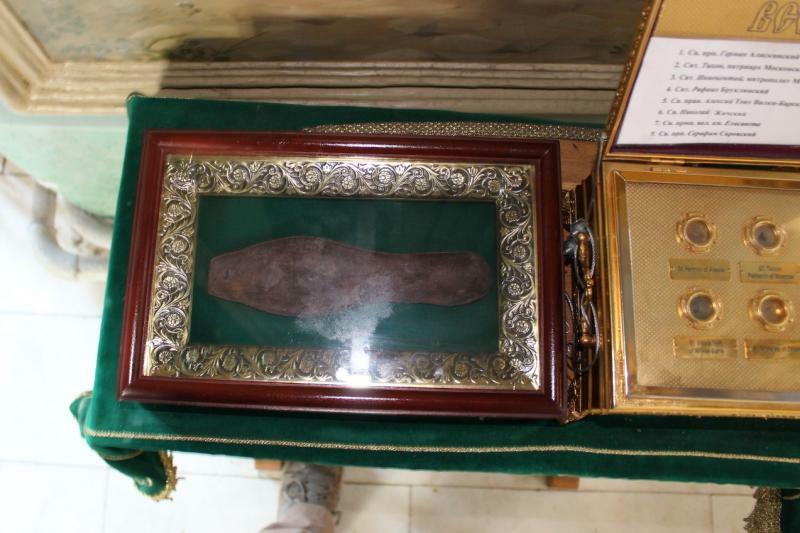 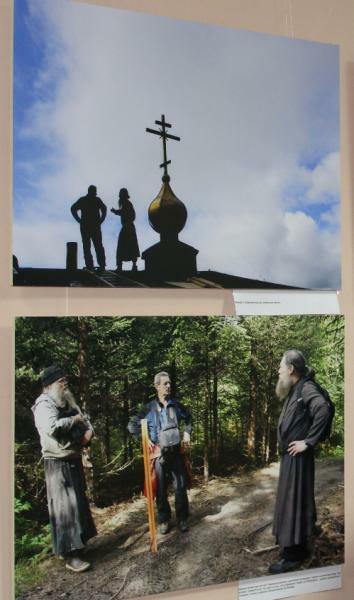 A unique exhibition—“In the Footsteps of Saint Herman of Alaska”—opened at the Orthodox Church in America’s Representation Church of the Great Martyr Catherine, Moscow, on Wednesday, April 5, 2017. Organized in conjunction with the 150th anniversary of the sale of Alaska to the US in 1867, the exhibition features a variety of historical items and contemporary photographs of places associated with Saint Herman’s earthly life, copies of archival documents, and the results of recent research into his life and missionary work. 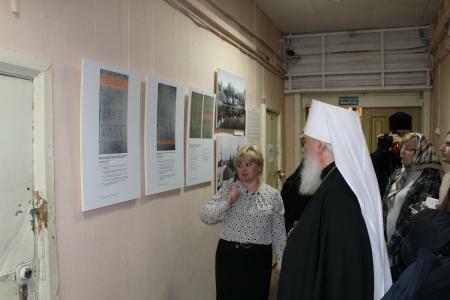 Among those welcomed to the exhibition by Saint Catherine’s Archpriest Christopher Hill was His Eminence, Metropolitan Kliment of Kaluga and Borovsk, who chairs the Publishing Department of the Russian Orthodox Church. 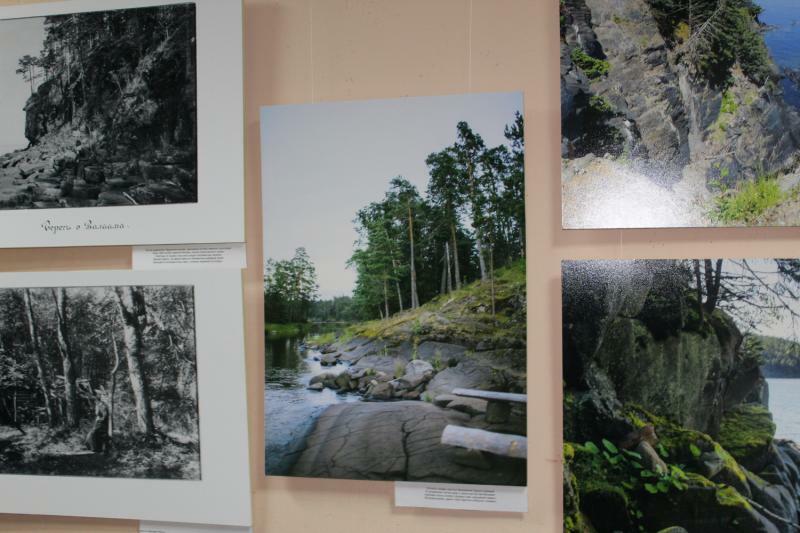 Presentations were offered by the exhibition’s organizers—M. 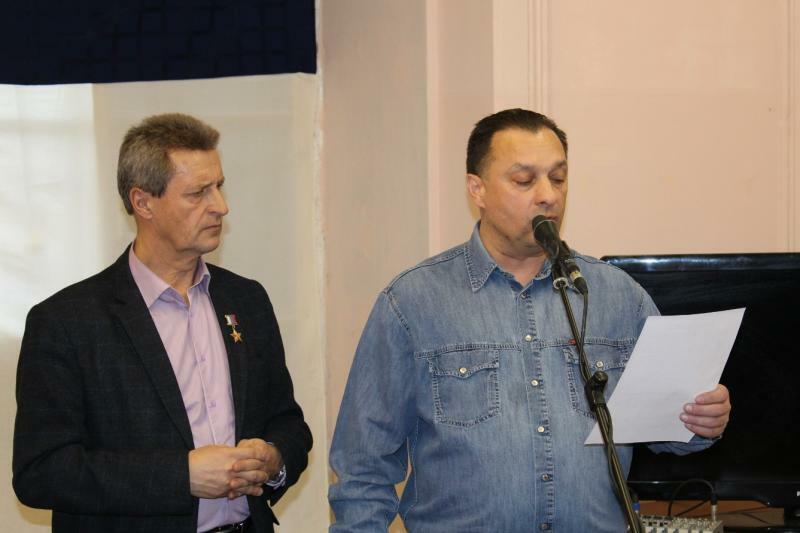 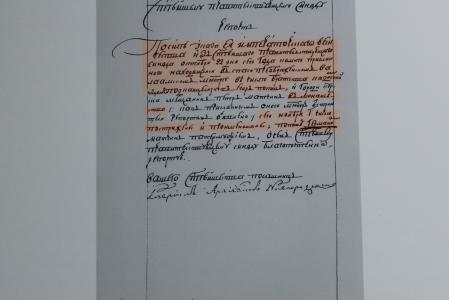 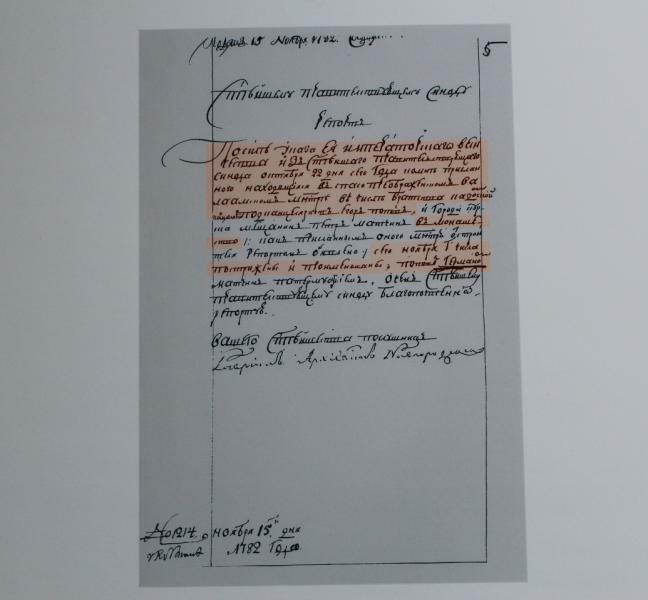 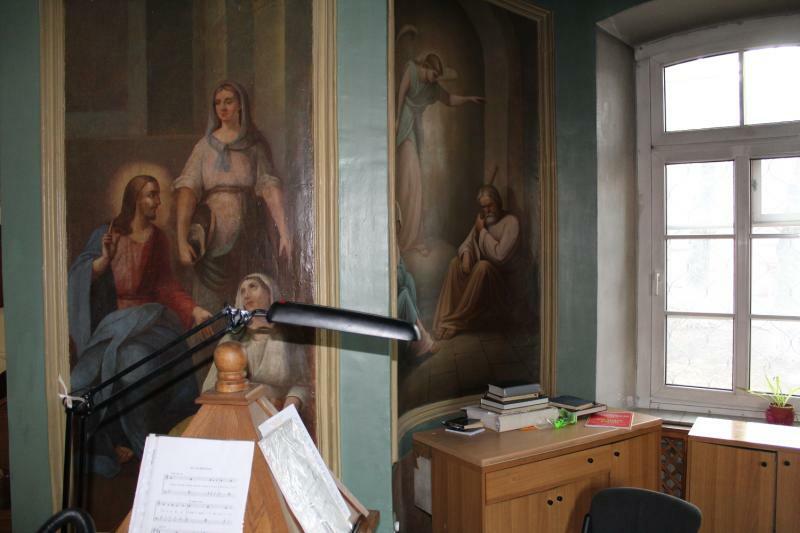 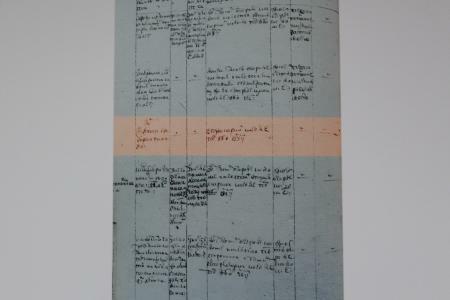 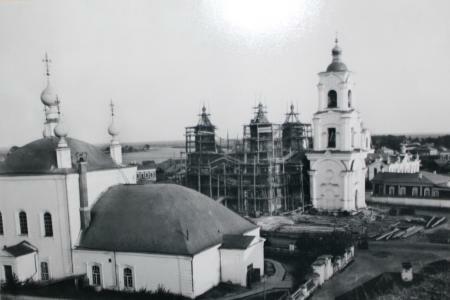 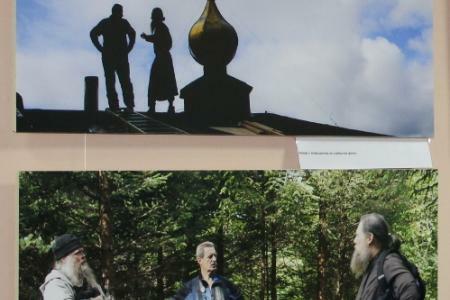 G. Malakhov, Chairman of the Ryazan Regional Branch of the Russian Geographical Society, and A. N. Kapitanov, Director of the Ryazan Museum of Travelers—in which recently researched archival data offering new information on Saint Herman’s early life was shared. 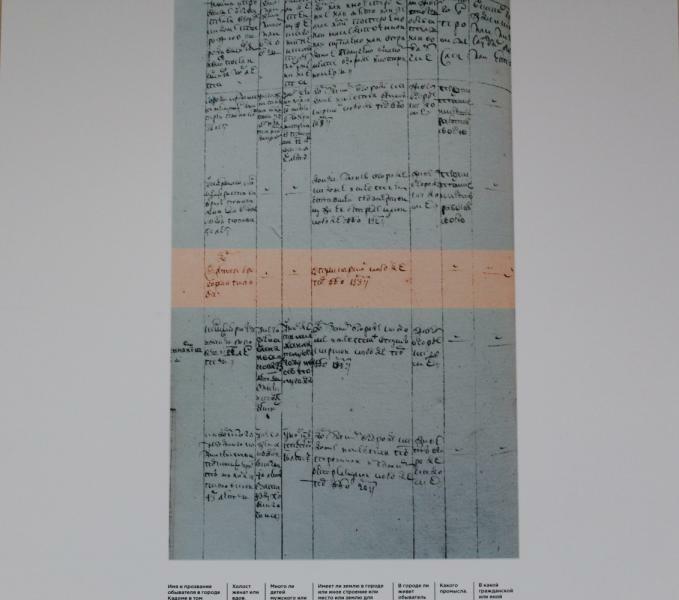 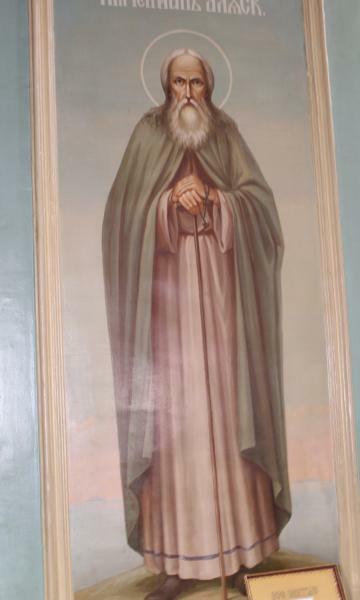 Until recently, they noted, little was known of the saint’s life prior to his arrival in Kodiak, AK in 1794. At the opening of the exhibition, which runs through April 26, Father Christopher read greetings from His Beatitude, Metropolitan Tikhon. 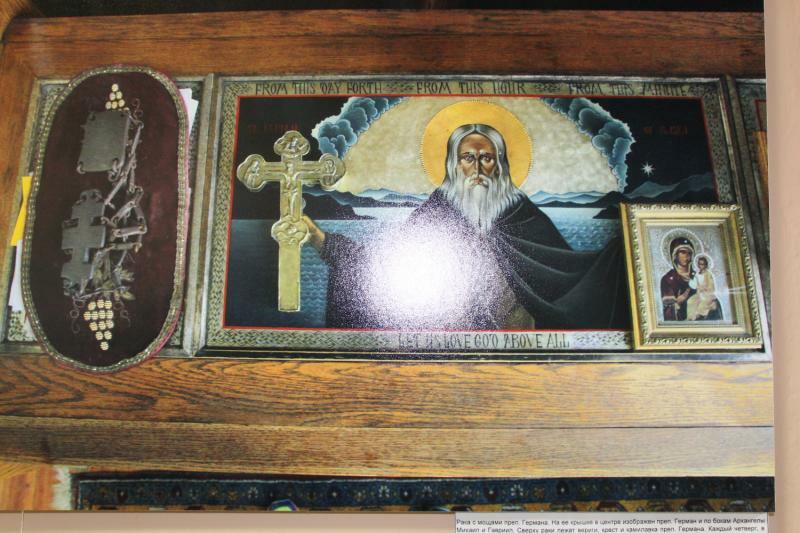 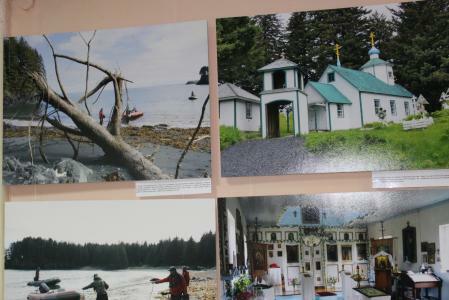 “The opening of the exhibit dedicated to Saint Herman of Alaska testifies to the spiritual and historic links between the Russian Orthodox Church and the Orthodox Church in America, between Russia and the United States of America,” Metropolitan Tikhon said. 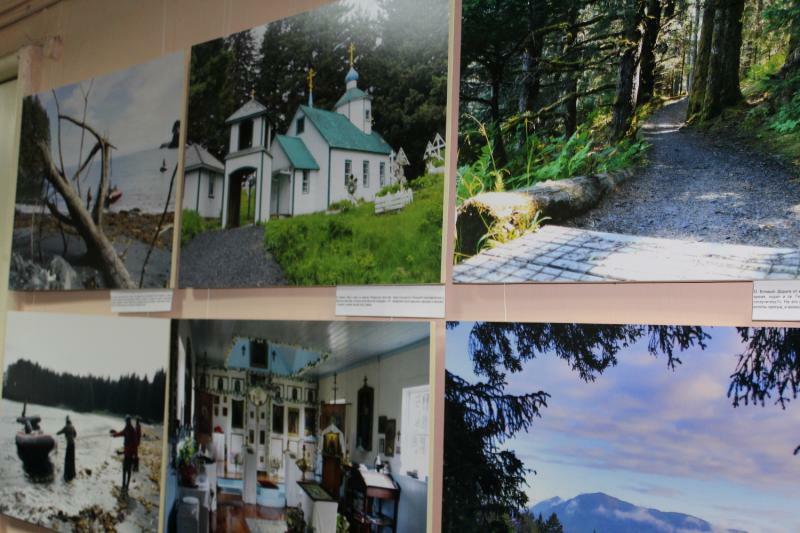 “The 150th Anniversary of the Sale of Alaska to the United States, observed this year, means that the exhibit has special significance. 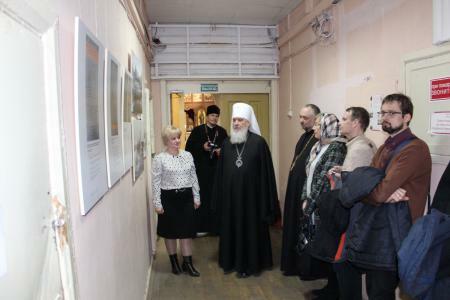 “We would like to welcome His Eminence, Metropolitan Kliment of Kaluga and Borovsk to Saint Catherine’s Church on the occasion of the opening of the exhibit,” he continued. 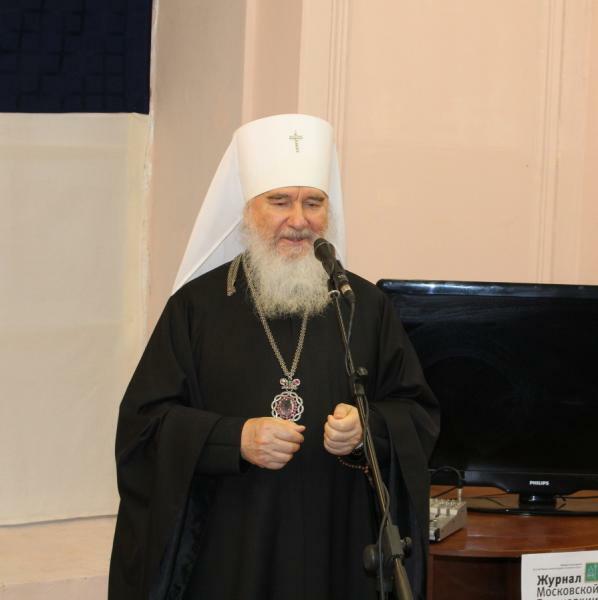 “His Eminence resided in New York for many years as Administrator of the Parishes of the Moscow Patriarchate in the USA. 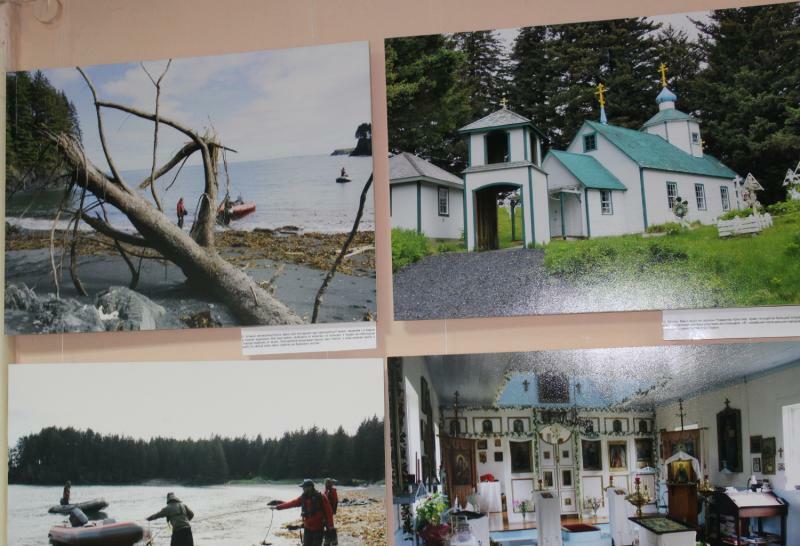 His experience in America led him to publish important works on the Russian Orthodox Mission in Alaska, based on his own research. It is therefore particularly significant that he is honoring the opening of the exhibit. 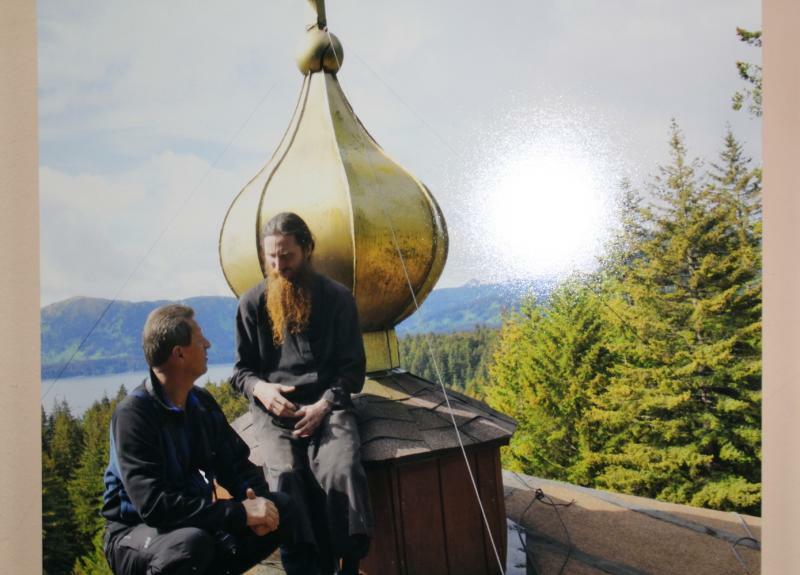 “Saint Herman of Alaska came to Alaska in 1794 as a member of the Russian Orthodox Mission,” Metropolitan Tikhon noted. “He remained in Alaska until his repose in 1837, earning the deep love of the native people. 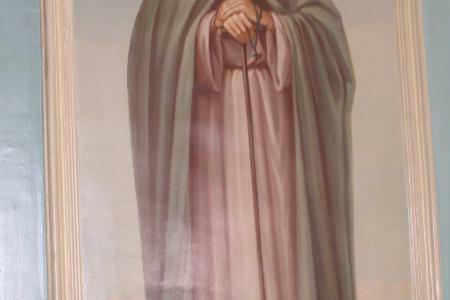 Their love for him was their response to his selfless love for them. 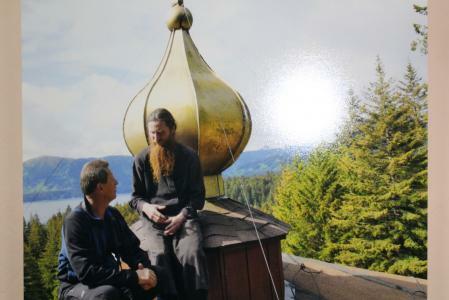 In the person of the Monk Herman, the lasting and permanent foundation of the Orthodox mission to all of America is expressed in love and holiness. 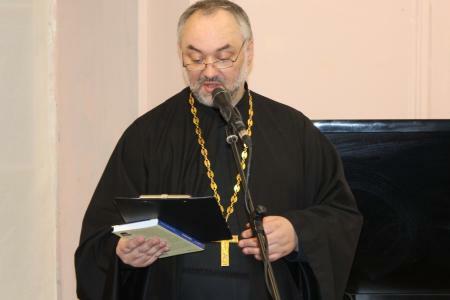 “The granting of autocephaly to the Orthodox Church in America by the Russian Orthodox Church in April 1970 was followed by the canonization of Saint Herman in August of the same year,” Metropolitan Tikhon added. 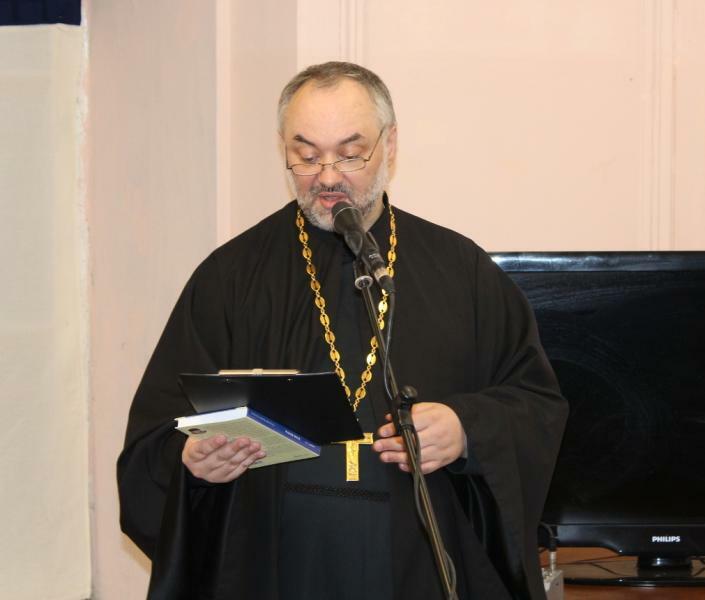 “The canonization was accomplished by decision of the Holy Synod of the Orthodox Church in America. 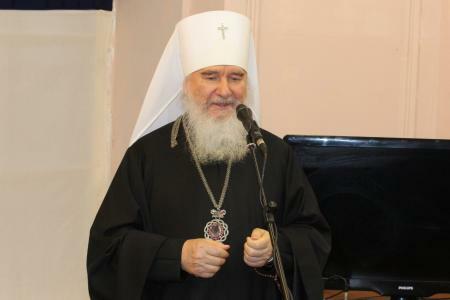 Therefore the ministry in the United States and Canada of the Orthodox Church in America has a living connection to Saint Herman and his way of bearing witness to the Orthodox Faith.